Gold Label E-Juice 60mL is a delectable vape liquid that features a delicious sea salted caramel inhale followed by a specialy blend of rich and savory creams to create a sweet yet smooth exhale that will always leave you craving more. Gold Label E-Juice ships in a 60mL glass bottle with child resistant capper and features true American made quality, being manufactured from start to finish in Kentucky with onyl US-sourced quality ingredients like USP grade vegetable glycerin and propylene glycol. 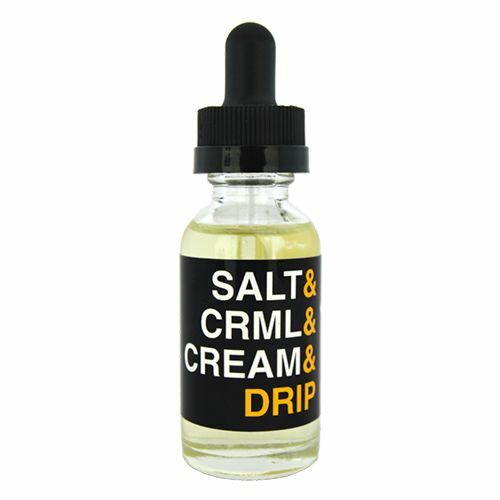 This company utilizes a max VG blend in their juices, leaving you with a uniquely flavored liquid that produces thick, tasty clouds without being susceptible to dry hits and leaking, perfect for those using sub ohm style vaporizers.